WuJiang Deshengxin Purification Equipment Co. Ltd., mainly to undertake various types of ward, operation room, laboratory, GMP clean room, suction call system engineering, purification and GLP lab, HlV lab, ICU ward, pharmaceutical, food workshop, electronic workshop, cosmetics, electronic computer room purification engineering. In addition to constructing a cleanroom with exacting standards, we can help test and certify that our work exceeds the necessary specifications. In most relevant industries, there will be an allowance for some of the smallest airborne particles to be present, and it’s important to confirm that your HEPA filters and cleanroom design allow you to operate within the allowed range. Our variety of work partners and completed projects proves that we can adapt to the disparate specifications of different industries. 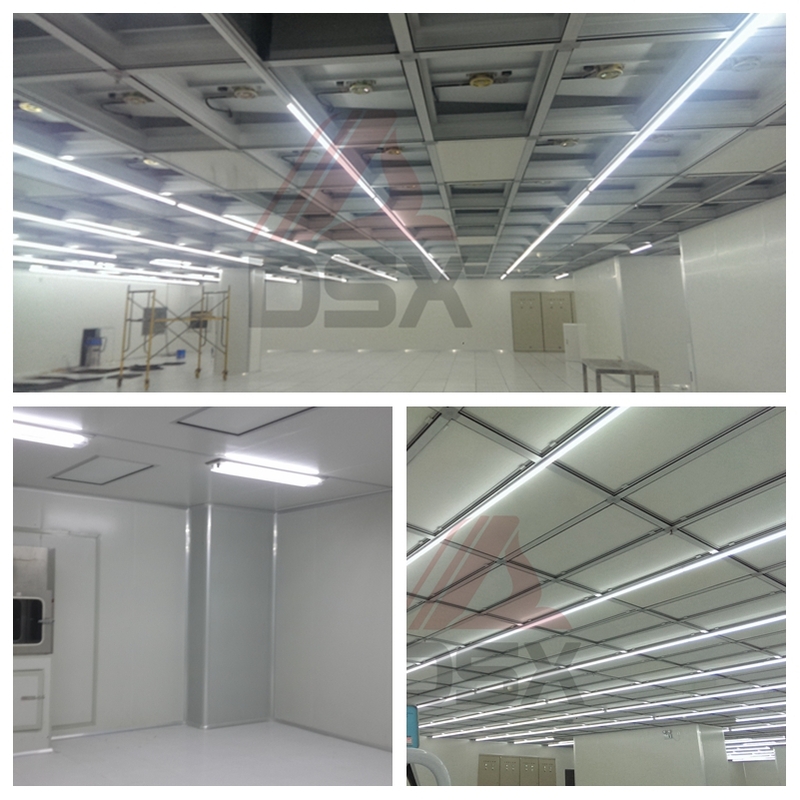 At DeShengXin Purification Equipment Co.,LTD, we pride ourselves on constructing cleanrooms on schedule, within budget and we customize all enclosures to meet the specifications of our customers. We are hands-on with our customers from the initial estimate up through the completion of the project. So, if you are in need of cleanroom construction as part of your business or research, contact us , and we will happily discuss the options with you.